You may already have a great-looking, patient-friendly, easy-to-navigate, SEO-optimized website. But your patient conversion rate is disappointing at best. Instead of pulling your hair out and cursing Google or your web designer, take a closer look at the one element of your healthcare website that may be failing you miserably. 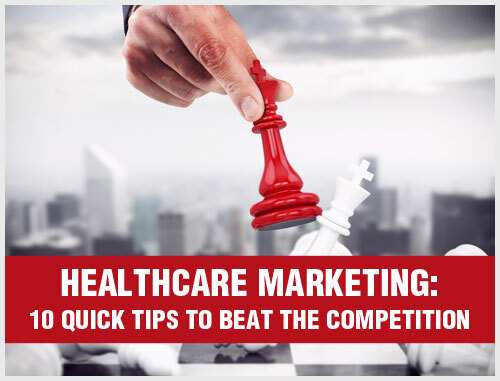 Does your healthcare website include a strong call to action? 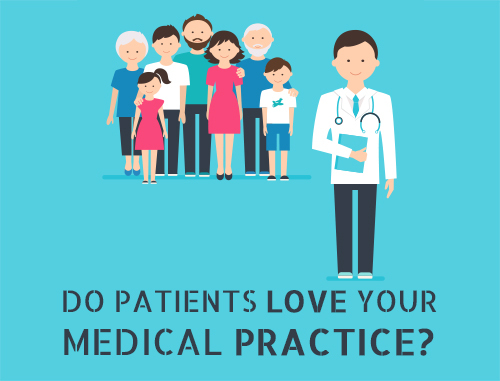 Do you encourage patients to schedule appointments or learn about the newest, most effective treatments for their condition? Is your call to action based on current best practices to help you achieve greater patient engagement? 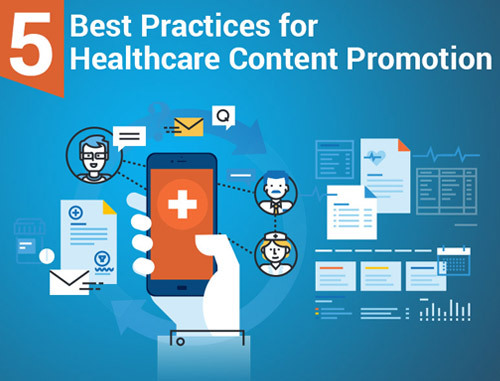 The truth is, once you have a robust medical or dental website with content that engages patients, you still need a surefire way to facilitate face-to-face connection by encouraging them to set that first appointment – or whatever else you want them to do. That’s where the venerable yet often overlooked call to action comes into play. According to recent surveys that analyze web traffic versus your website’s main conversion points, adding a simple button link that says, “Request an Appointment” can generate an over 110% increase in conversions. Make sure that the button appears high (“above the fold” so visitors don’t have to scroll to find it) on every page of your doctor or dentist website, and make sure it stands out from the rest of your content by using a bolder color, shape and font. Your “Contact Us” page is another type of call to action, which can generate a 130% increase in conversions. Again, it’s the simple, straightforward commands that make these instructions so effective. Another recent study revealed a 90% improvement in conversions when you write your calls to action in the active first-person voice. Use words such as “I”, “my” and “me.” In other words, patients are more likely to click on “schedule my free consultation” than “schedule your free consultation.” The first-person voice allows the patient to internalize the command as if he or she is giving the instruction. There’s no time quite like the present. If you tell a potential new patient to take action now, you can improve your conversions dramatically. 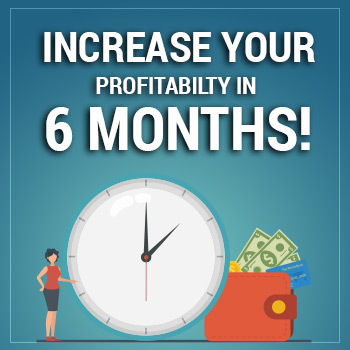 Alternating use of the words “now” and “today” or “immediately” in your calls to action will increase the likelihood that visitors perform the action without hesitation. Though these simple strategies are easy to implement, you would be surprised how many doctors’ and dentists’ websites do not use them to their advantage. You would be even more surprised at how often dental website marketing and medical website marketing practitioners overlook these powerful tactics for converting visitors into new patients. 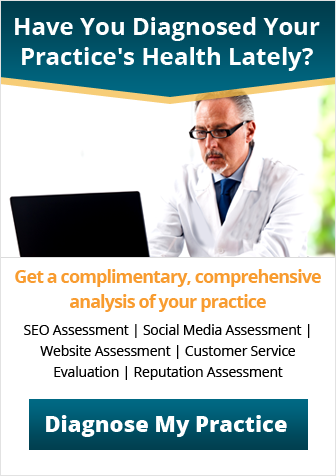 Get expert help with your website calls to action and improve patient conversions. 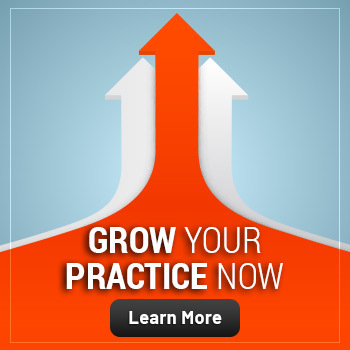 Contact Practice Builders by emailing us at info@PracticeBuilders.com, calling 800.679.1200 or visiting www.PracticeBuilders.com. Request your complimentary Web Evaluation by writing to info@PracticeBuilders.com. If you wish to comment on this electronic newsletter’s content or subject matter, please email the editor at: hedgar@practicebuilders.com.